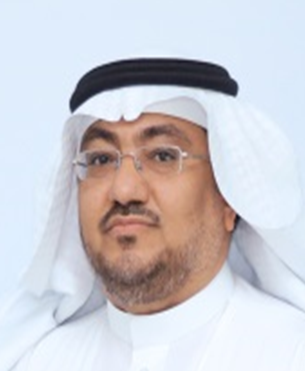 Hamed A. Al-Saggaf is the Executive Director of IPP & Renewable Energy at Saudi Electricity Company. He earned his B.S. in Electrical Engineering in 1989, an MBA in 1994 and Master of Construction Engineering and Management in 1999. He has published two books and several technical and management papers which some were at refereed Journals. Mr. Al-saggaf has over than 29 years’ experience in the Electricity Industry and currently, he is responsible for development of new ventures, IPP & Cogeneration and renewable projects and assessing strategies and regulatory schemes and market development for renewable energy. He led IPP and renewable program for significant investment in Kingdom’ s electricity generating Capacity. He also participated in Power Sector restructuring, including merger of regional companies and the establishing of the National Grid and principal Buyer.